An East Midlands based Mezzo-Soprano, Catherine studied at the Birmingham Conservatoire under Pamela Cook MBE, who she continues to study under, and later at the Royal Northern College of Music, graduating in 2003 with a Post Graduate Diploma in Performance. Catherine has given many oratorio performances from Handel’s Messiah to the Duruflé Requiem, including a performance of Mendelssohn’s Elijah in Lichfield Cathedral under the baton of Philip Scriven. She has given a number of recitals and performed in many gala concerts, including opera gala’s at Coughton Court, Crosby Hall, and in Liseux, Normandy with the Canoldir male voice choir. In 2003 Catherine also gave a performance of Horovitz’s scena Lady Macbeth for the Royal Shakespeare Institute. Her operatic roles and chorus experience have incuded travelling to Tokyo in 2002 to perform in a World Cup Event performance of Madame Butterfly with Pavilion Opera. 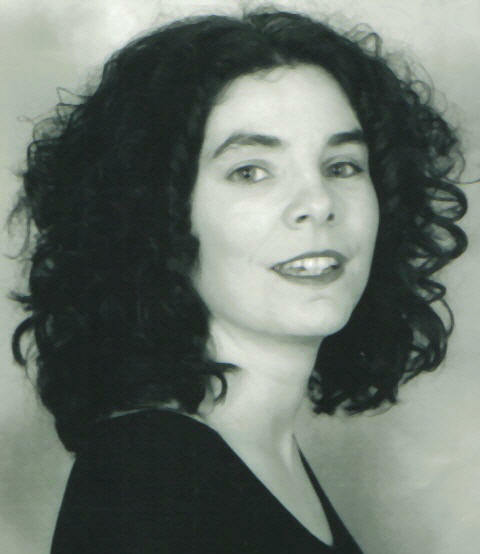 In June 2002 Catherine won second prize in the Mario Lanza Opera Competition and was a finalist in the prestigious 2003 Frederick Cox Singing Competition.